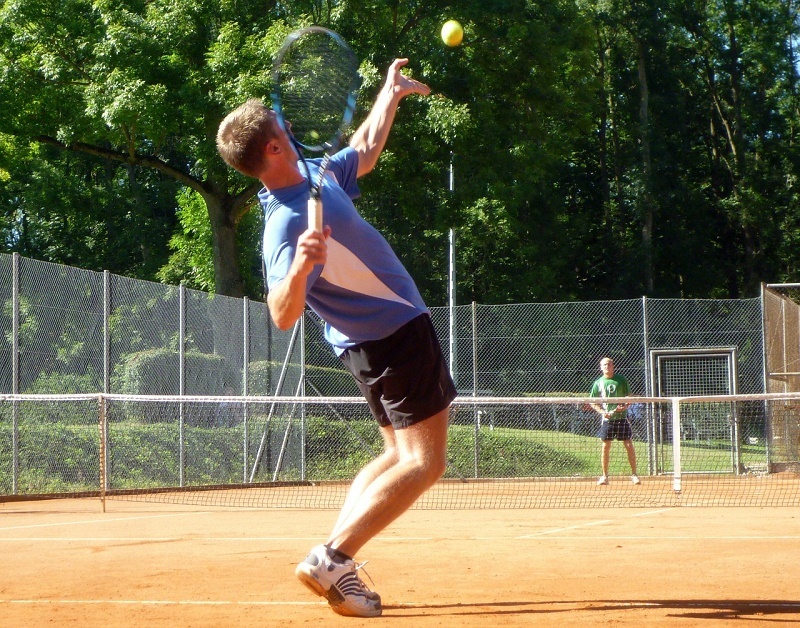 Tennis, one of the most widespread and played individual sports in the world, has many rules and many fundamental techniques that you have to learn well to be able to perform properly. 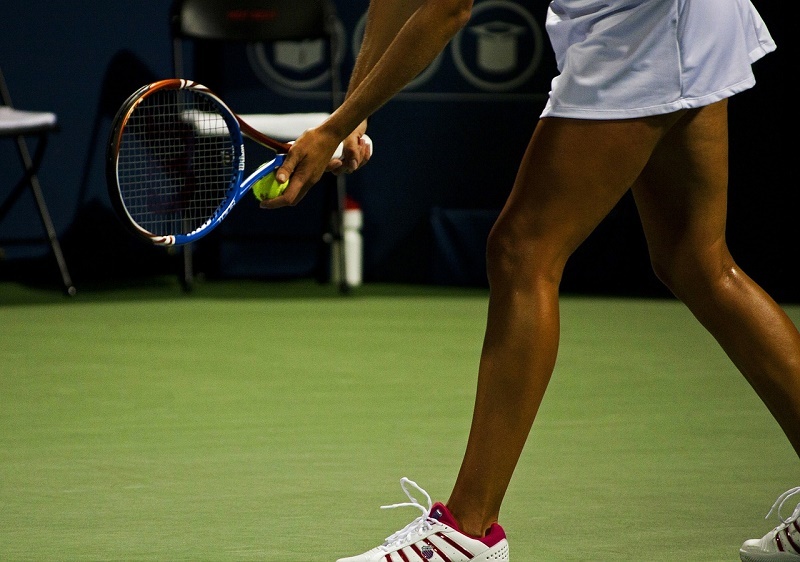 Although all sports require dedication, managing tennis rackets is one of the activities that require more time. Mastering each of the hits merits practice in addition to a certain talent. Here, we will give you some keys to discover how to improve serve in the tennis game and make you serve powerful and effective. How to improve tennis serve? It is preferable that the session be solely in the service. Realizes a specific warm up in shoulders, wrist, and waist, fundamentally, and gets a clue to start the challenge. It is not important if there is a rival or not, what counts is training to hit the ball with the racket. It is convenient to practice the starting position (front foot perpendicular to the net, rear foot, parallel to the bottom line). With his hand, he throws balls towards the two service boxes. Accuracy, power, and positioning are the three qualities that must be handled in this exercise. Afterward, he works the service movement with the racket, but without balls. Coordination of arms, continental grip, stretching, flexibility, impact, and accompaniment. Everything must do in slow motion, with patience and dedication. A third ideal exercise is the repetition of the previous ones, but with the game tools. Worry about the balls entering on either side. Alternate positions, set movements and fine-tune directions. The power and the security of the service work to a more sensitive improvement. It is important to test strong serves and alternate them with softer ones that can function as second services. Securing the serve is fundamental at the beginning. There will be time to hit harder. As a final part of the session, it is advisable to try more complex exercises. It is time to work the flat serve and the service with effect, either cut or topspin. In this step it is important the position of the ball in the throw, depending on the type of stroke chosen. The final success depends on the constancy of each one. Assume it practice for a continuous period. With weekly regularity, the service can experience a great improvement in a few weeks. If not, rely on the experience of professional trainers. If you enjoyed the article about how to improve tennis serve, share with friends.